Charla is the amazing hygienist at Judson Hills Dental. In 1996 she earned her associate's degree at Bee County College, now Coastal Bend College in Beeville Texas. She has been married for almost 22 years and happily still going strong! She has two wonderful children, a 13 year old girl and 4 year old boy. In her free time she likes to knit. She also enjoys tending to their family's small farm where they grow microgreens , herbs and lovingly raise what some might call very well-cared for chickens. Hi I’m Dedra. I am the awesome Dental Assistant at Judson Hills Dental. I am originally from Corpus Christi but now call San Antonio home (Go Spurs Go!). I attended Delmar Community College and graduated from Kaplan College of Dental Assisting in 2012. During my off time, I volunteer at the Haven for Hope San Antonio Christian Dental Clinic where I help teach the next generation of dental assistants. I am a collector of vintage records. I have a passion for collecting both old and new vinyl records. I enjoy artists like Billy Holiday, B.B. King, Ella Fitzgerald and Ed Sheeran. Also, I recently discovered a new-found love for smooth Jazz and attend live music events as much as I can. 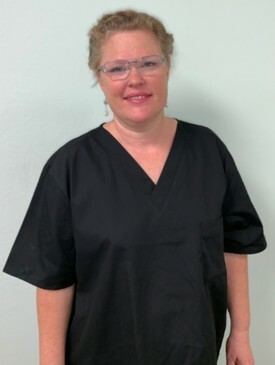 Tanya is the newest member to the Judson Hills Dental Team, however, she is not new to the Dental field. Born in San Antonio Tx to a Air Force Father, Tanya has traveled the world, growing up in Germany, France and Spain. 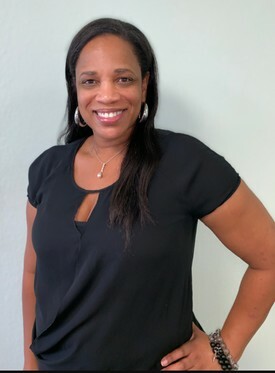 She started her dental career in Atlanta Ga after Graduating From Atlanta Area Technical college in 1994 with an Associates degree in Dental Assisting. 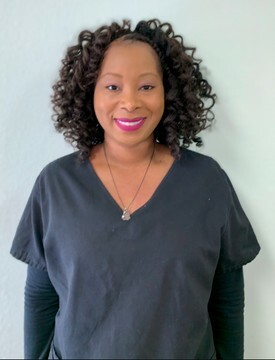 She has been in the dental field for 25 years and absolutely loves making people enjoy coming to the Dentist. Tanya has 4 children all adults now. Her oldest daughter Ravven is the Welter weight Women's National Boxing Champion for Team USA and Tanya enjoys working out with her in her spare time. You may have seen Tanya on news stations volunteering with Dentistry from the Heart In Atlanta and San Antonio. Her passion for helping others will shine through as soon as you walk through our doors!